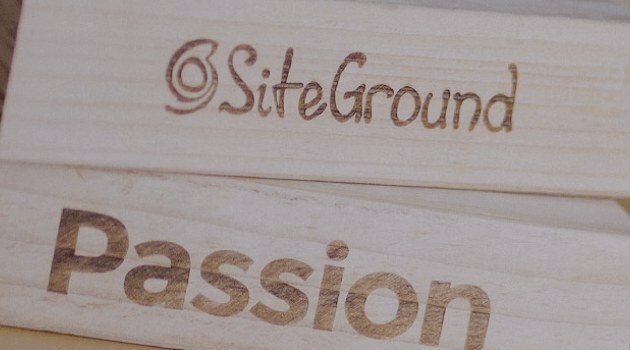 SiteGround Web hosting is our craft. Latest speed technologies are our passion. Unique security solutions are our specialty. Amazing technical support is our pride. 50% OFF the regular $9.95/mo. 50% OFF the regular $14.95/mo. If your web host requirements are just for one website then we recommend the START UP plan, its cost-effective has free SSLs certification (important for Google ranking & online stores) and the ability to have multiple professional encrypted email accounts. You can also host landing pages from your main domain name for specific sales targeting. SiteGround also offers FREE website transfers, so if your current web host is costing you a fortune and not performing well, on sign up you can request SiteGround to transfer/migrate your existing website. This is third year of using SiteGround as my Web host, to say I am impressed would be an understatement. Being a web designer I'm constantly frequenting other web hosts for updating or building of websites, and over the last 3 years I haven't come across a more user-friendly and fast web host.